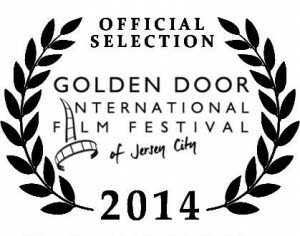 Inheritance, Italian Style is an official selection of the Golden Door of Jersey City Film Festival. 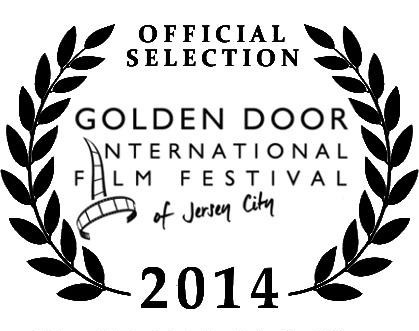 It will be screening Sept 19 in “block 5” at 5:00 pm in the Panepinto Studio, 372 Warren St, Jersey City NJ 07302. You can get tickets here. The opening party is at the historic Landmark Loew’s Jersey Theatre in Jersey City. 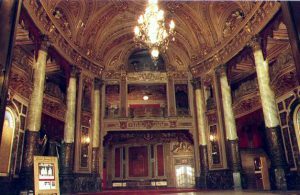 Tickets are only $10 for the block of two films (Inheritance is second).